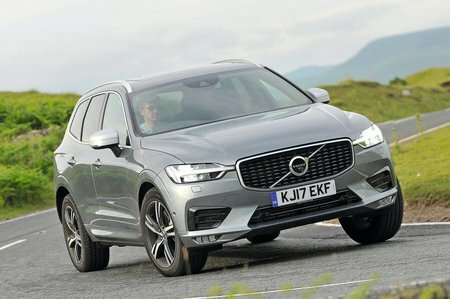 Volvo XC60 2.0 D5 PowerPulse AWD Geartronic Review and Deals 2019 | What Car? Acceleration in the D4 is more than adequate to the point that we suspect it will be all you really need. The more expensive D5 with 232bhp is not available in entry-level Momentum trim.